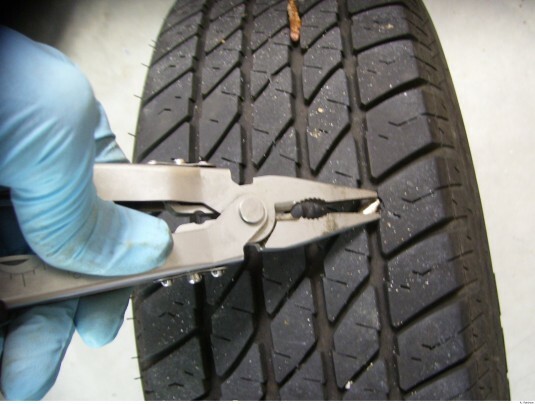 Our Missouri tire service provides 24 hour tire repair, general tire maintinance and regular checks to ensure your tires are ready to go at a moments notice. Our tire repair and services are perfect for all types of trucks including semi trucks, farm trucks, light trucks, industrial trucks, and many more. Contact us with questions, or for an appointment today! Every customer’s satisfaction is our top priority. We’d be more than happy to talk to you about any needs you have regarding service on your truck. We’re local in Missouri so you can call us, contact us below, or just stop on by!